I’d been thinking for a while that I haven’t taken many photos or described what’s happening in our garden – so I looked around for a linkup to prompt me to join in, and found Six on Saturday – hosted by thepropagatorblog.wordpress.com (participant guide) who lives in Reading, Berkshire. That’s where I went to school, though I’ve lived in Manchester for over 20 years – so it’s a small world sometimes. I’ve been following various contributors and, as usual, been inspired by the plants they grow and what they write about – but hadn’t got my act together to take photos on a Saturday. This entry was posted in Gardening, Manchester and tagged #beeinthecity, bee in the city Mcr, Hatch, hydrangea, Manchester, nemesia, patio, petunia, six on saturday, trigidia on August 12, 2018 by Bec - views from my garden bench. Location: Cutting Room Square, Ancoats – with Halle St Peter’s in the Background. This entry was posted in Manchester and tagged #beeinthecity, ancoats, Manchester on August 8, 2018 by Bec - views from my garden bench. This entry was posted in Manchester and tagged #beeinthecity, aquatics centre manchester, bee, bee in the city Mcr, Manchester, public art on August 1, 2018 by Bec - views from my garden bench. This entry was posted in Manchester and tagged #beeinthecity, bee, Manchester, Manchester university on July 25, 2018 by Bec - views from my garden bench. 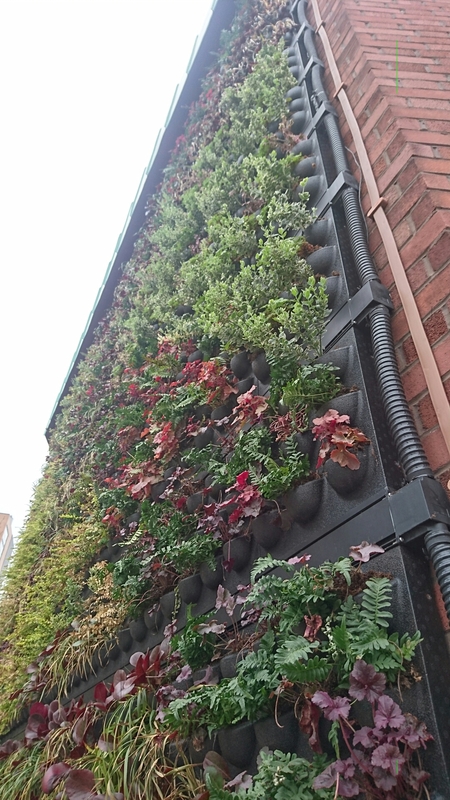 This entry was posted in Manchester and tagged evergreen, hydroponics, living wall, Manchester, Wordless Wednesday on April 11, 2018 by Bec - views from my garden bench. This entry was posted in Manchester and tagged Christmas market, Father Christmas, Manchester on December 14, 2016 by Bec - views from my garden bench. 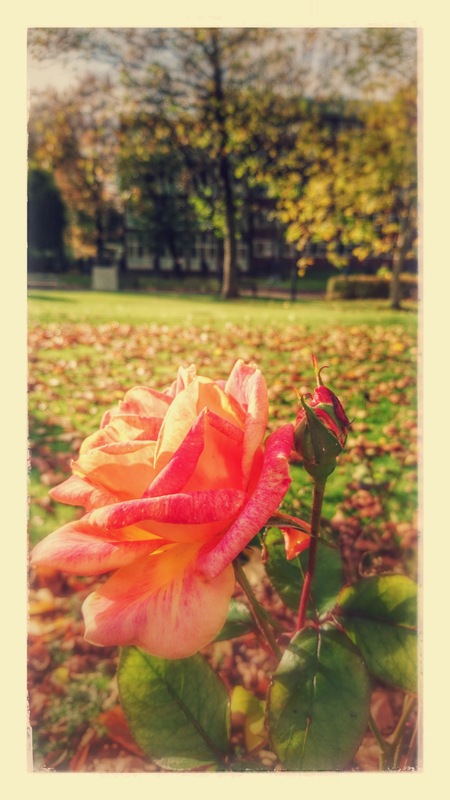 This entry was posted in Manchester and tagged Manchester, rose on November 23, 2016 by Bec - views from my garden bench.